Spring Break is right around the corner, and for those of you in panic mode – stress no more! Did you know that the Peoria YMCA offers child care during Spring Break (March 30th – April 6th)? If your child is in kindergarten through 5th grade, they can join our school age group between the hours of 7am-5:30pm. If you have children ages 10-14, they can join our Teen Reach program for the week, between the hours of 9am and 3pm. Families are responsible for bringing each child’s lunch every day they attend. Families are responsible for payment if child does not attend, regardless if the registration is self-pay, Child Care Connection or DCFS. Children must be signed in by 9:00am. Registration will not be accepted without payment. 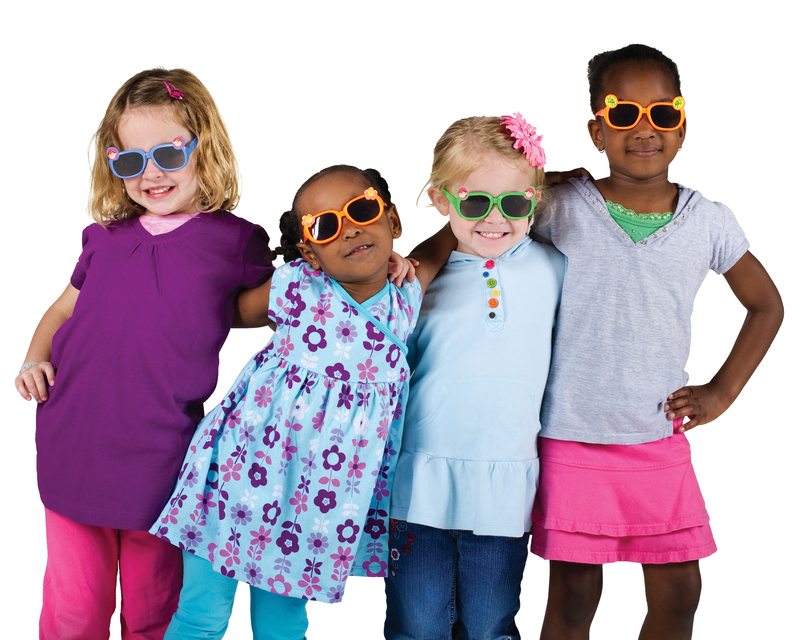 Fee: Members/Before & After School Care Participants – $25/day/child; Non-members – $35/day/child. Are you looking for ideas of things to do at home or in your community with your family? Pick up trash outside (make sure you get some gloves for everyone to wear). Make your own bubbles and throw a bubble party outside. Click here for some great bubble recipes. Plant some spring flowers – even if you can’t plant outside yet, you can get some starters going in the house. Don’t like flowers? Let your kids make their own chia pets by decorating Styrofoam or plastic cups, filling with potting soil, and planting grass seed. Set up a tent in your backyard or make a fort with your kids. Have a picnic in the tent and let them take some books outside to read. Go on a nature walk together. You can even turn this into a treasure hunt for extra fun! Going to the movies can be expensive, especially when you take the whole family. Instead, host a movie night at home! Bring out all of the pillows and blankets, make some popcorn, and enjoy a movie together without leaving the house. Is it a rainy day? Make a movie marathon out of it! Take a family day trip to the park! Check local museums to see if they have any Spring Break specials. Turn on some music and have a dance party! It may sound silly, but music releases chemicals in the brain that are associated with good moods. Make Easter cards or even Easter baskets and deliver them to a local church, hospital, nursing home, homeless shelter, military base, etc. Bake some goodies with the kids and let them have a bake sale to raise money to donate. As a family, go through the house and have each person pick out a couple of their own items (clothes/toys/etc) and donate them to Goodwill or another place in your community. Rally the family up and go volunteer at a soup kitchen or non-profit organization. You could help them with some cleaning, outdoor yard work, etc. Hungry? Have your kids look through some recipes and pick what they want to make. Go to the store together, have your kids find their ingredients, and go home and cook a meal together. These “Healthy Monster Cookie Bites” are yummy, kid-friendly, and super easy to make! Healthy Monster Cookie Bites from Evolving Table only need a few ingredients for these healthy cookies. They are perfect for a quick snack or dessert! The recipe page even includes a video, to help making these with kids fun.